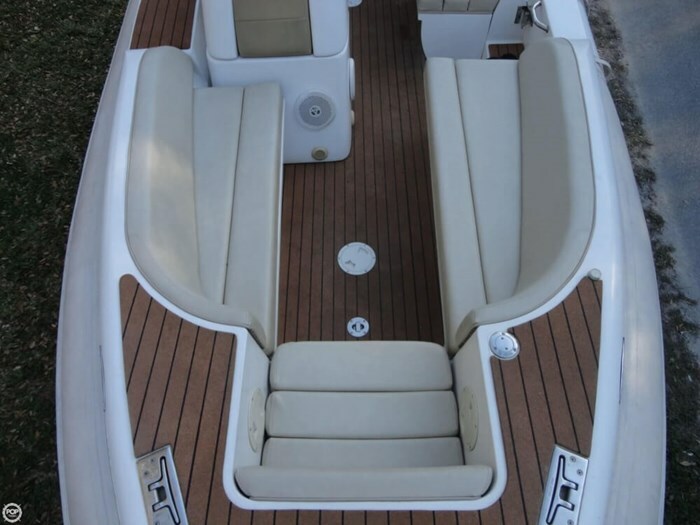 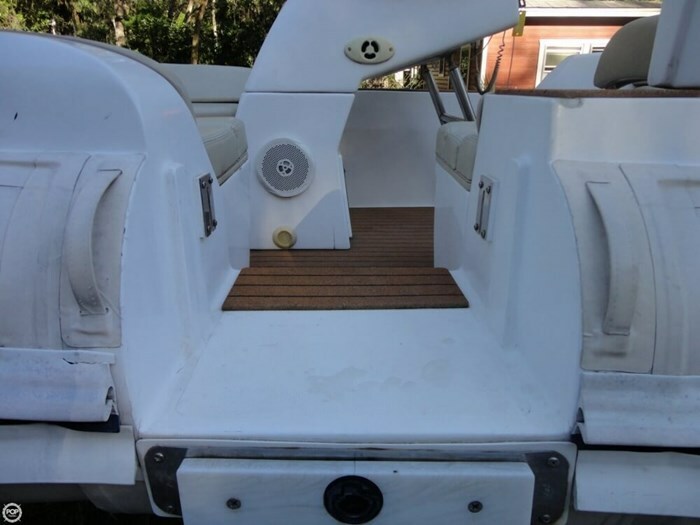 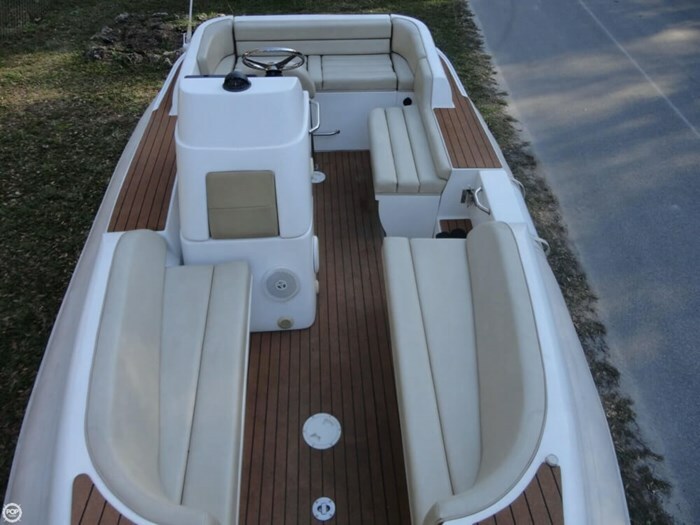 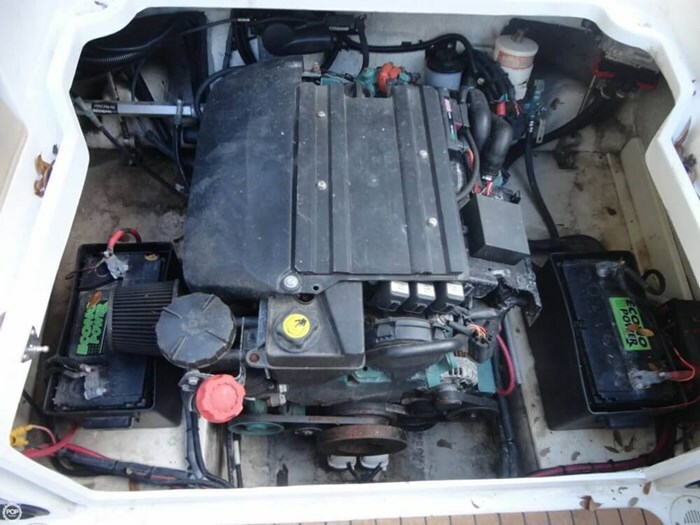 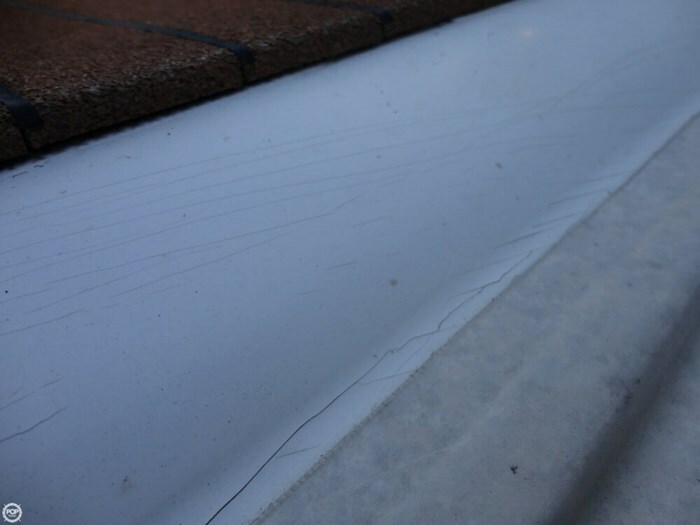 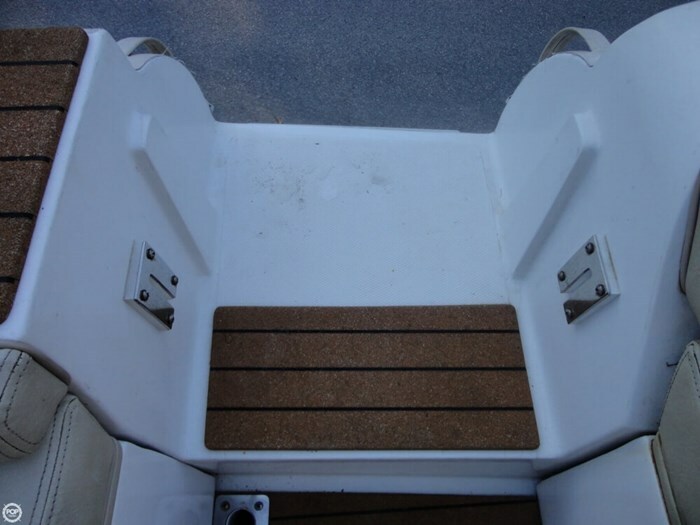 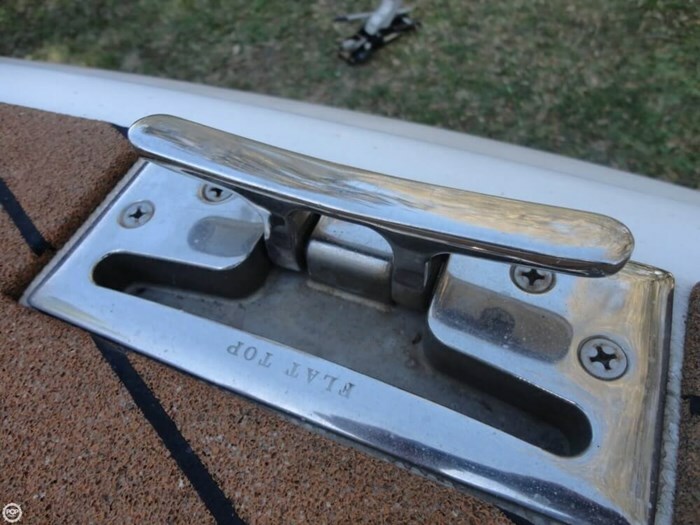 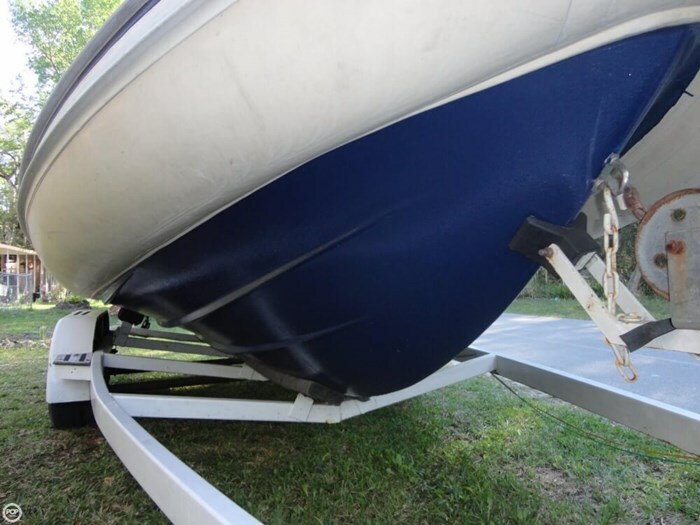 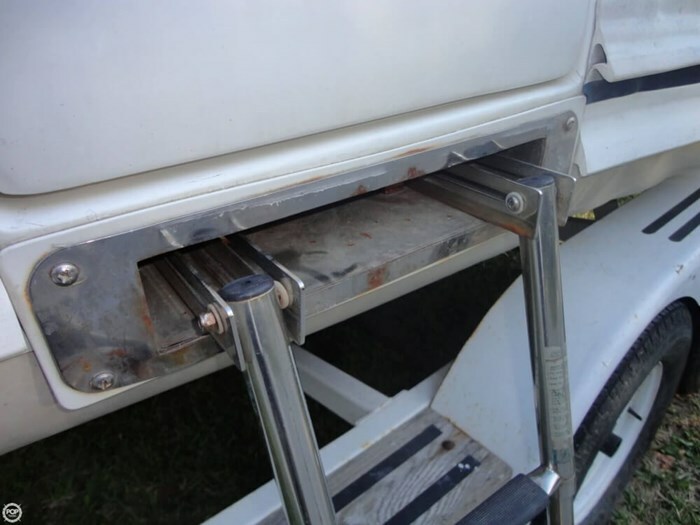 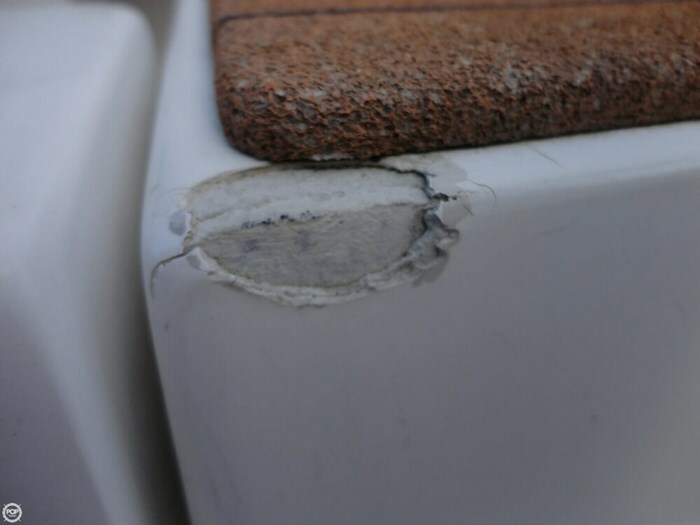 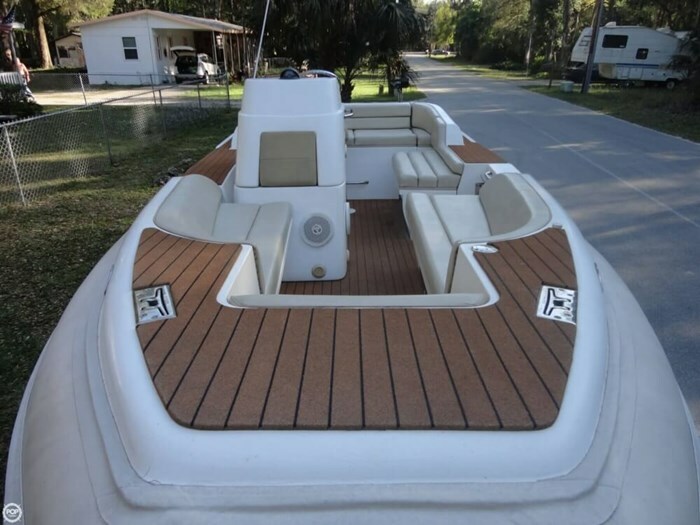 As you can see in the photos, the boat does show well, but does have a few small blemishes. 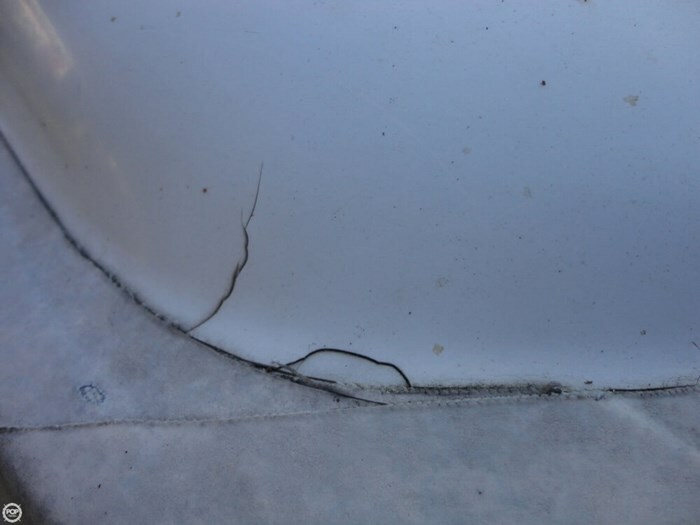 The owner reports there are no leaks or patches in any of the tubes. 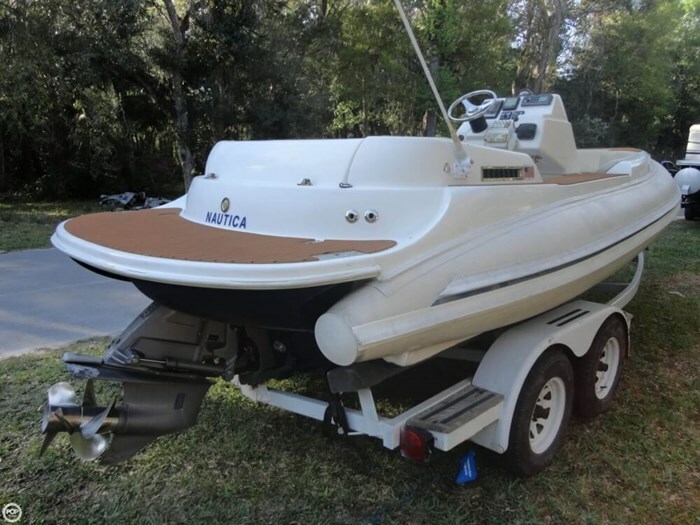 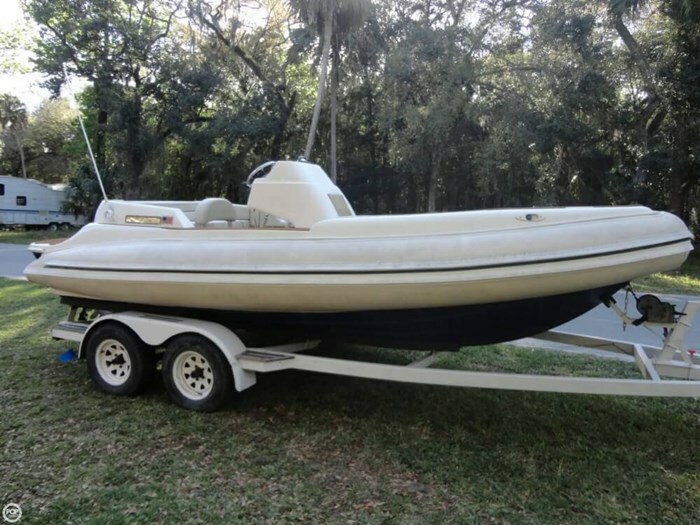 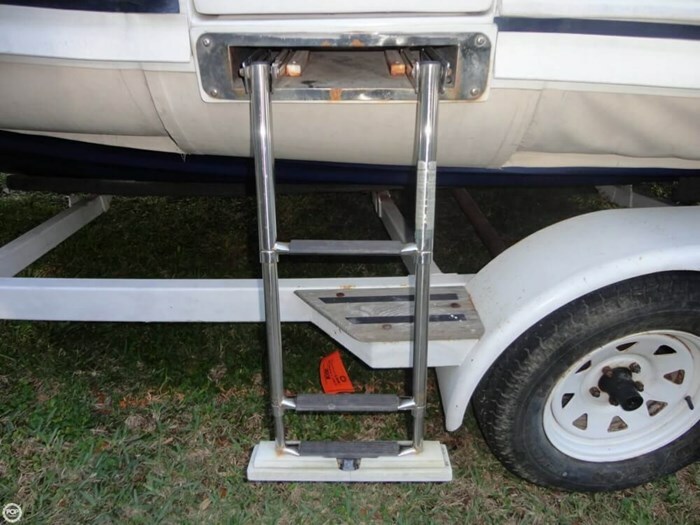 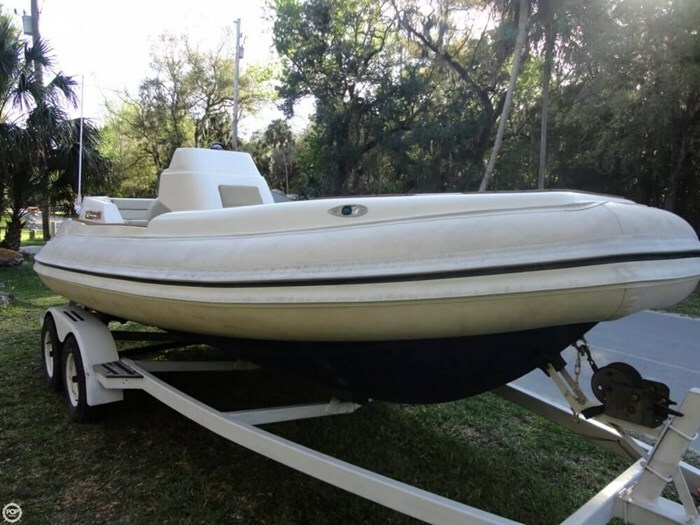 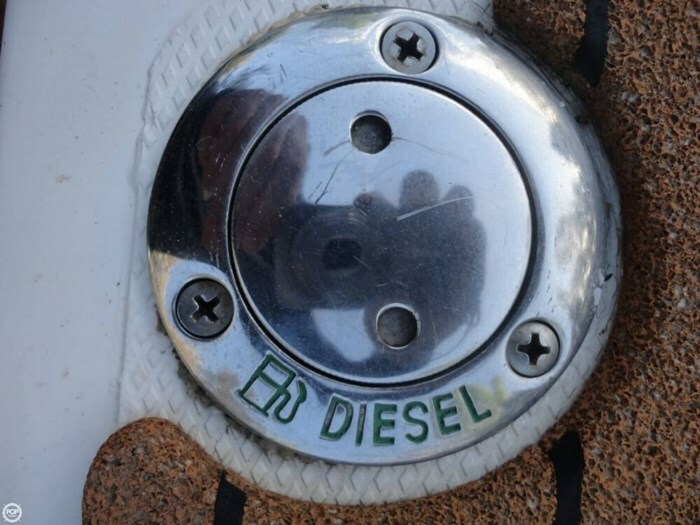 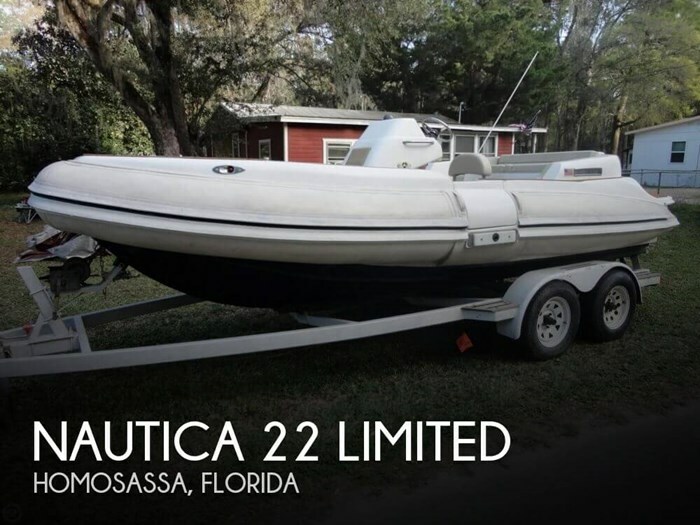 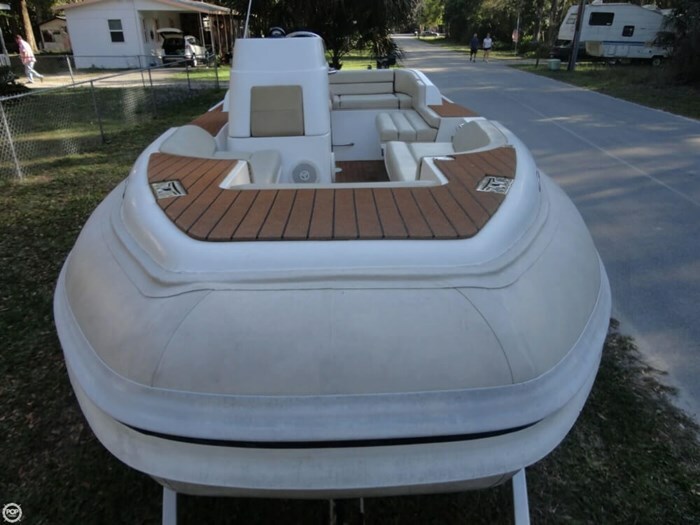 Per the owner, the boat has low hours and has plenty of power! 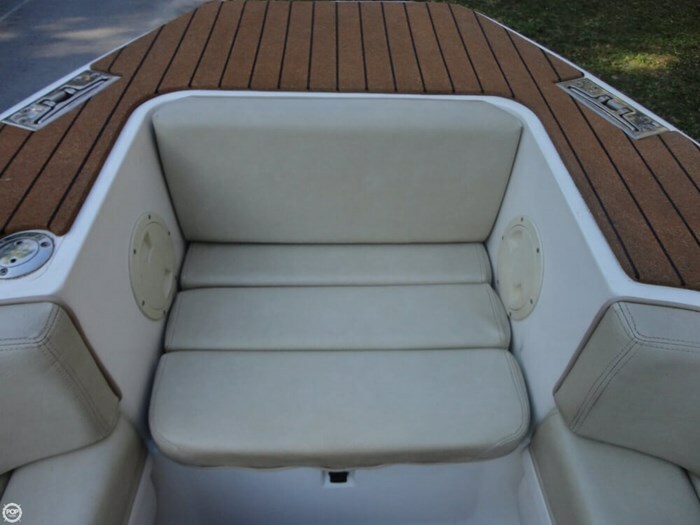 The cushions are nice and have no fading or tears in them, overall you can tell that this unit was taken care of over the years!